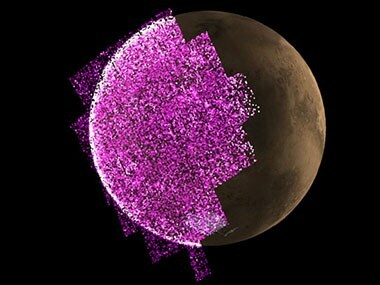 NASA’s MAVEN spacecraft just reported a new type of Martian aurora — a very rare phenomenon anyway. 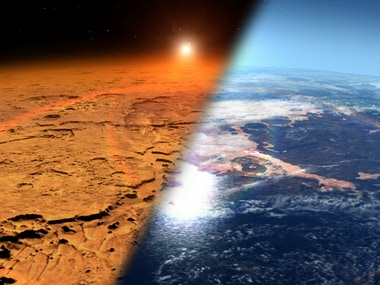 While the field around Mars is invisible to the naked eye, it is said to have taken the form of a rotating tail one that had been formed over time because of the solar winds that have been stripping the planet of its atmosphere, allowing gases to escape into space. 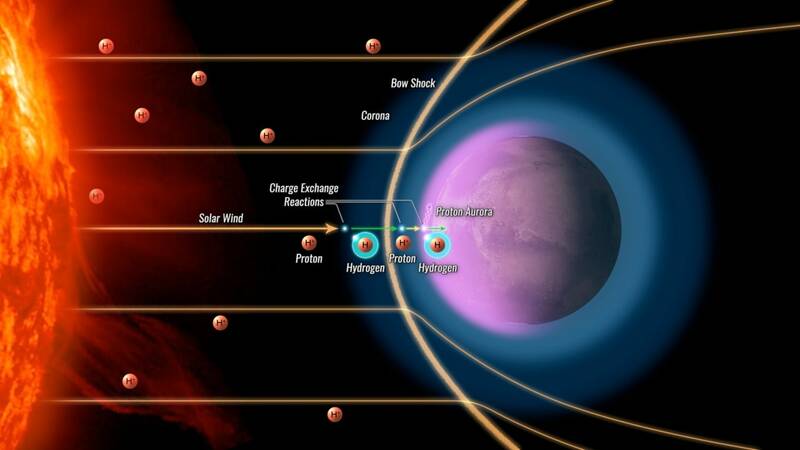 Highly energetic solar events can significantly increase the radiation that penetrates through the atmosphere to the Mars surface. 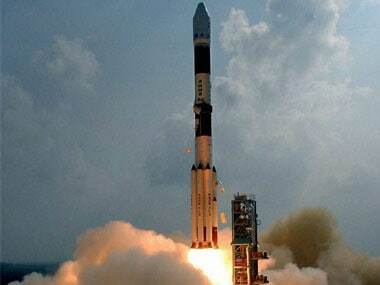 MAVEN is the first spacecraft designed by NASA dedicated to understanding Mars' upper atmosphere. The metal comes from a constant rain of tiny meteoroids onto the Red Planet. When a high-speed meteoroid hits the Martian atmosphere, it vaporises. NASA's MAVEN mission has returned images showing the ultraviolet glow from the Martian atmosphere in unprecedented detail, revealing dynamic, previously invisible behaviour.